The sibilant consonants of excited voices and the sock dampened jump landings echo down the hall of Shumka School of Dance on a chilly Tuesday evening. The school is brimming with energy from the collective presence of Ukraine’s Kyiv Ballet, and professional Folk Dance ensemble, Virsky, collaborating with Shumka for the opening of Clara’s Dream this weekend. 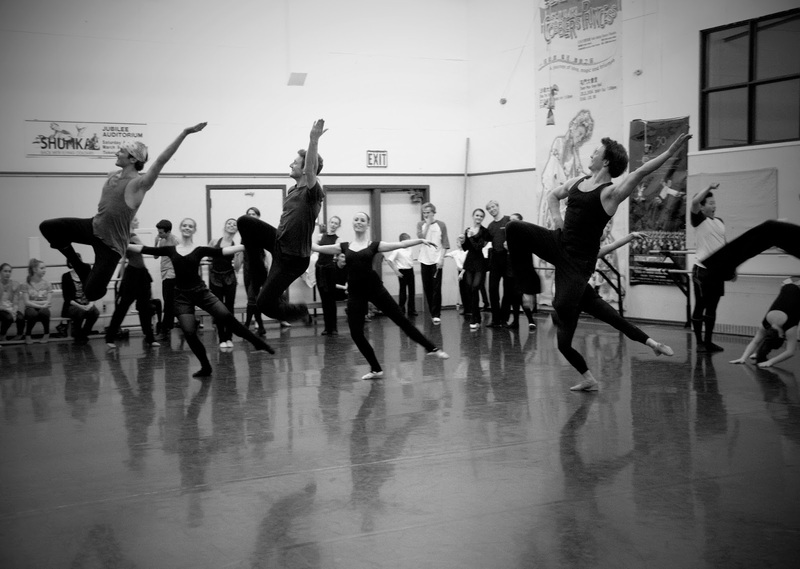 Taking a stroll down the hallway, a peek inside one of the smaller studios shows male Shumka dancers warming up their high kicks. Pass through another doorway in between tables laden with healthy snacks. Enter the large studio. Young Shumka girls sitting poised along the stage edge, students and parents sit along the walls the studio, while the dancers from Shumka, Virsky, and the Kyiv Ballet weave throughout the crowd with silent purpose to their starting positions. There is a sense of history throughout the rehearsal. 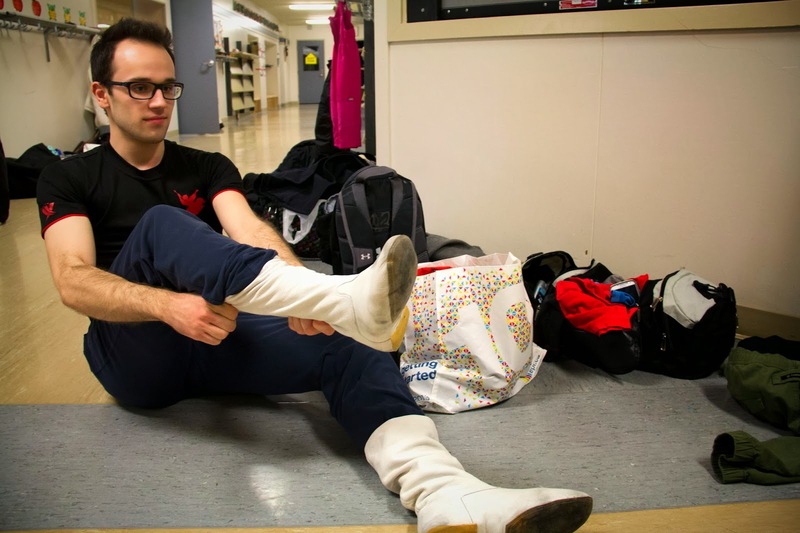 The Nutcracker Prince, Jeff Mortensen, is a Shumka aluminist, and now a professional dancer. 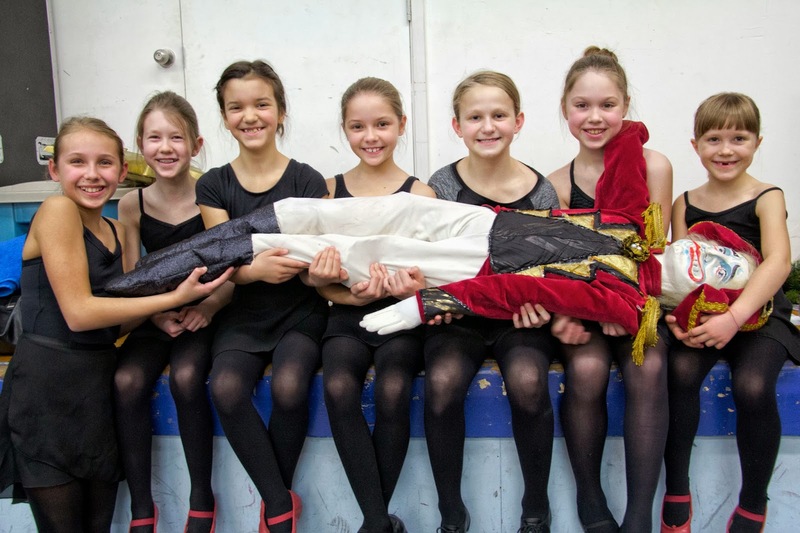 Mortensen is remembered with fond memories by eight-year-old Nikolas Shewchuk when Mortensen was here playing the Fritz character in the last Nutcracker. “I really like hanging out with Jeff Mortensen. The first time we met he was really fun and was one of my buddies,” recalls Shewchuk with admiration. Shewchuk loves everything about dance from the tricks and costumes to the collaboration with other companies. Dancing for at least half of his life, Shewchuk has no thoughts of slowing his pace: “Dance means everything to me,” states Shewchuk with maturity in his tone that contrasts with his youthful demeanor before heading off to take his place at the start of the run. Peter Eeles plays many roles. 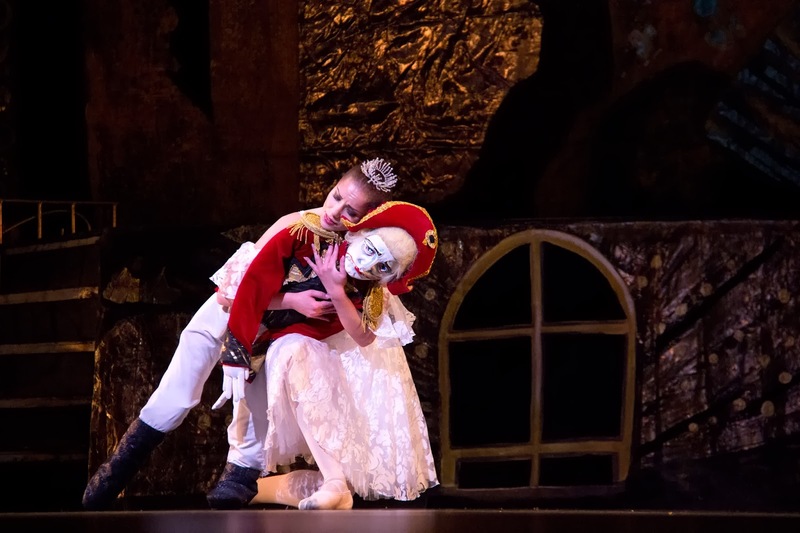 In addition to being the Principal at The Shumka School of Dance and Shumka dance member, he is also a core dancer in Clara’s Dream playing the role of the Nutcracker. While he has been understudy for the production in the last two years, he assures me that it is no different this time approaching the role as a core dancer. “You have to work hard to perfect the roles you are given,” he states. There is also ample surrounding inspiration since Eeles feels he improves the most when he is dancing alongside Virsky: “They’re so pulled-up and they dance with such passion and heart…it’s infectious even just being in the same building” he says with a laugh, releasing a elation that only comes from working alongside your role models. I am curious about the collaborative aspect between the dancers since Kyiv Ballet and Virsky only arrived on Sunday. During warm-up on Sunday, Eeles shares that there was the Shumka barre and a Virsky barre but by today the barre’s were more mixed even though it was only the third rehearsal. I imagined it in my mind to be like a junior high dance. The boys and girls line opposite sides of the school gymnasium, either unsure of who should make the first move. Before Eeles is pulled away to being the start of the run-through promptly at 7 PM, he confesses, “I don’t do it for money… I do it because I love it." That is his last parting thought. The rehearsal run of Clara’s Dream begins. The dancers all don their character faces, as if this run-through wasn’t in a studio, but on the stage of the Jubilee Auditorium itself. The dancers beam with warm smiles and act with such authenticity that you can sense their characters without even seeing their costumes. The actors flow through the different acts from the party to Clara meeting the Nutcracker Prince after the fight with the Mice. Enthralled by the physical stamina and energy of the run-through, I am jolted back to reality when a 20 minute break is called in Ukrainian. 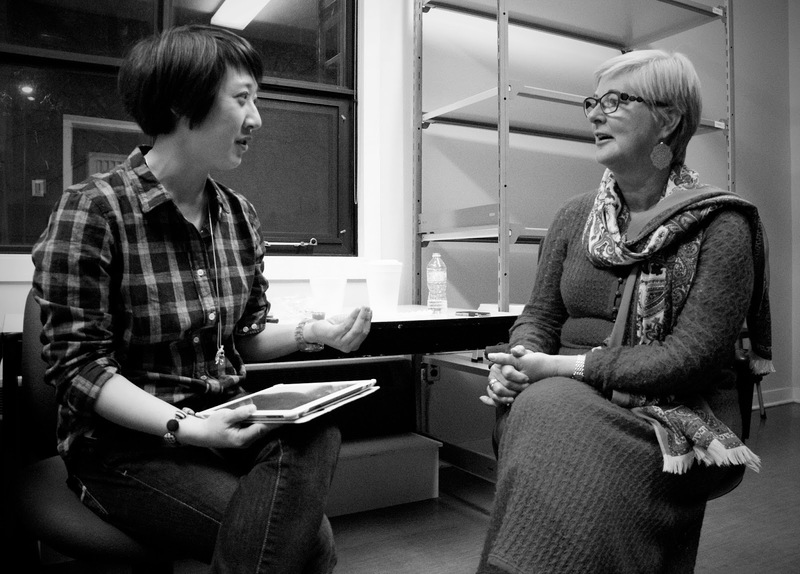 Executive Director, Sandra Gajic, meets with me during the break. I inquire why Shumka appears to be a well-known organization, yet, unknown at the same time in the Edmonton’s Arts community. Gajic believes it comes down to awareness. ”People have not been aware of the level of the company. We are not a little recreational ethnic dance group. We are much more than that. We are a professional Arts organization. People still don’t see us that way,” she states with openness. 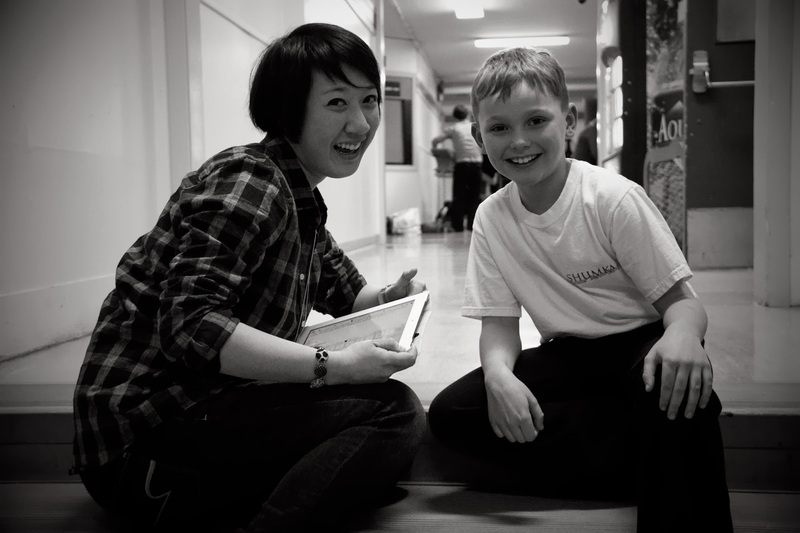 Shumka instructors have developed a technique and syllabus that is unique to the school. Somebody visiting the Ukraine would not see Shumka’s style of dance because there is a specific Ukrainian-Canadian gestural vocabulary that they use. 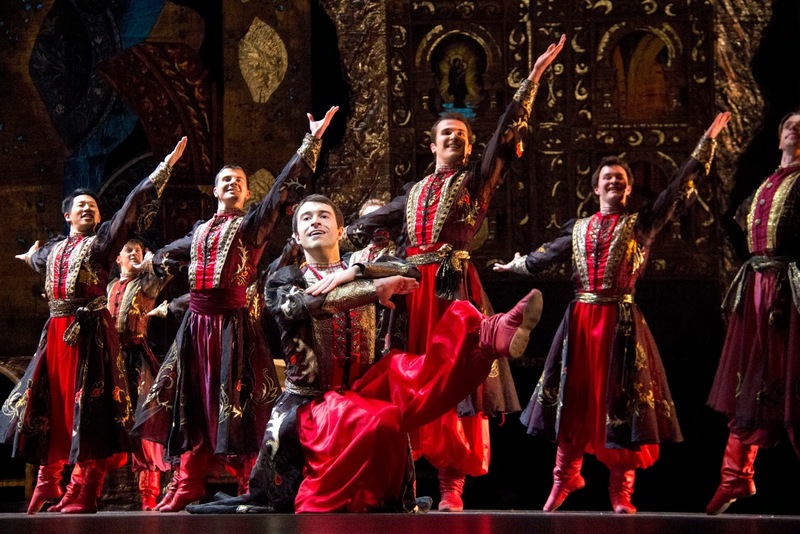 Gajic describes it as being a hybrid mix of Contemporary, Ukrainian, Folk, and Classical dance forms. 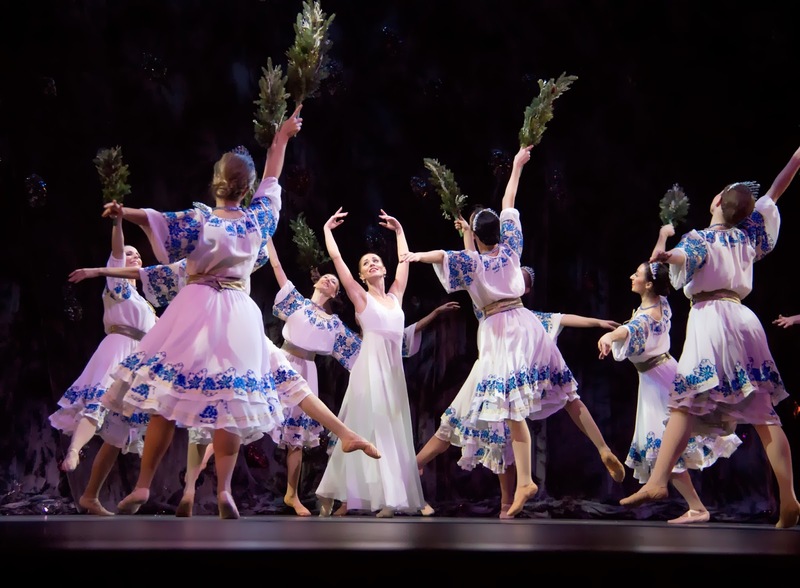 Shumka is also expanding as an organization by employing professional dancers and running Summer Intensives that have options for recreational and professional dancers. It is all about stories. 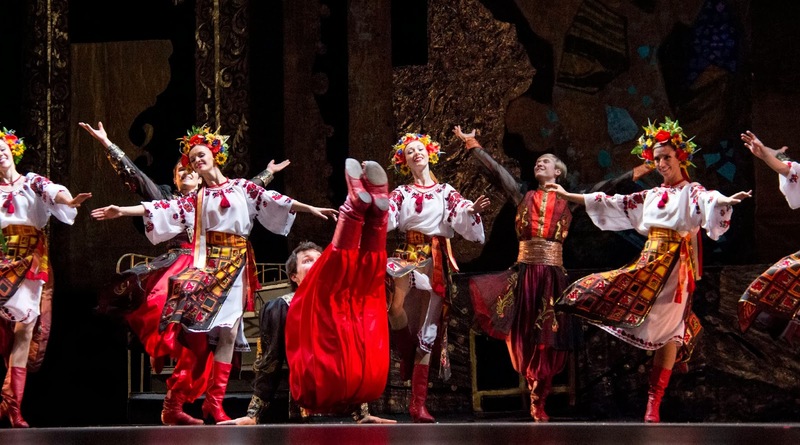 Gajic hopes for Shumka to continue commissioning new works that explore the multicultural identity of Canada through, not just Ukrainian dance, but Folk Dance in general. This could include topics such as the Ukrainian immigrant experience or collaborating with other groups to share stories of their culture. The most important thing is to find stories that are relevant to and resonate with modern audiences. “What is at the core of Folk Dance that makes it such a powerful form to convey these stories?” I wonder aloud. Tickets start at $25, and are available via Ticketmaster.